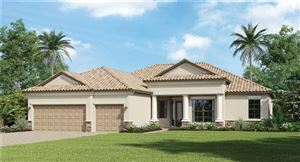 Before master-planned developments such as Palmer Ranch were envisioned in Sarasota County, major residential subdivisions such as Gulf Gate dominated the local real estate market. 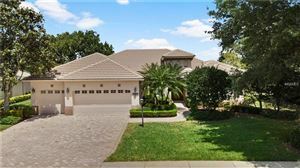 Gulf Gate is a large community located near the Country Club of Sarasota; most of the 400+ single-family residences were developed in the 1970s, and thus most of the properties here are classic Florida ranch-style houses that offer plenty of space. 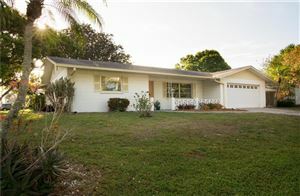 Gulf Gate is a very tidy neighborhood that was developed at a time when Sarasota enjoyed prosperity and measured growth. 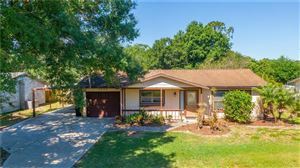 Most of the homes in this neighborhood feature at least three bedrooms and two bathrooms, and even the coziest floor plans are larger than 1,400 square feet. 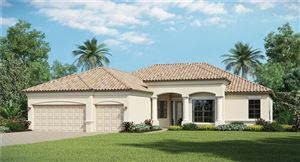 Virtually all properties at Gulf Gate have been remodeled and upgraded in the last few years; some even feature swimming pools with small grilling areas. 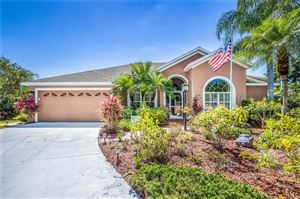 At this time (August 2015), pricing at Gulf Gate starts around $230K, which is very reasonable for first-time home buyers looking for a great location in Sarasota County. 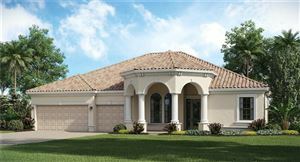 Gulf Gate is nestled between a new county library, a golf course and a nature preserve, which gives the neighborhood privacy and seclusion. 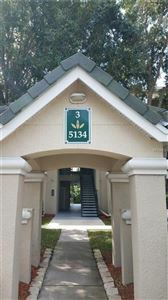 Active residents have a few golf courses and the Legacy Trail close by. 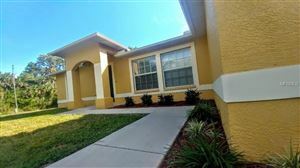 Families enjoy living next to the library and very close to choice schools. 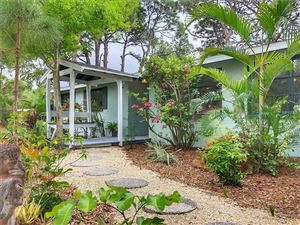 Even better, the nearby Gulf Gate Village offers movies, shopping, dining, and entertainment for all ages, and the white sandy beaches of Siesta Key are located only a couple of miles away. 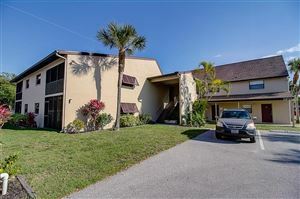 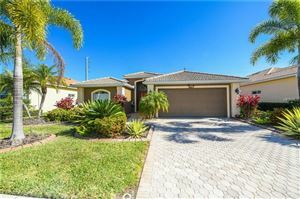 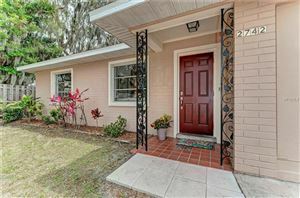 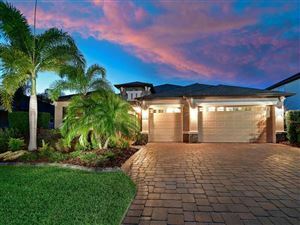 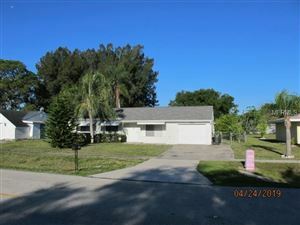 See all Gulf Gate Sarasota Florida Homes for Sale.